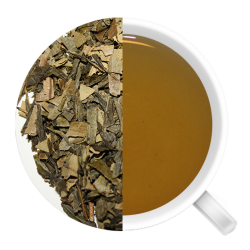 Want to boost your metabolism and energy level while detoxing naturally? Well there’s no match for our Ceremonial Matcha green tea! 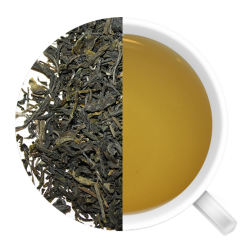 Shade grown green tea leaves are stone-ground by hand to allow us to consume the full green tea leaf. Want to boost your metabolism and energy level while detoxing naturally? 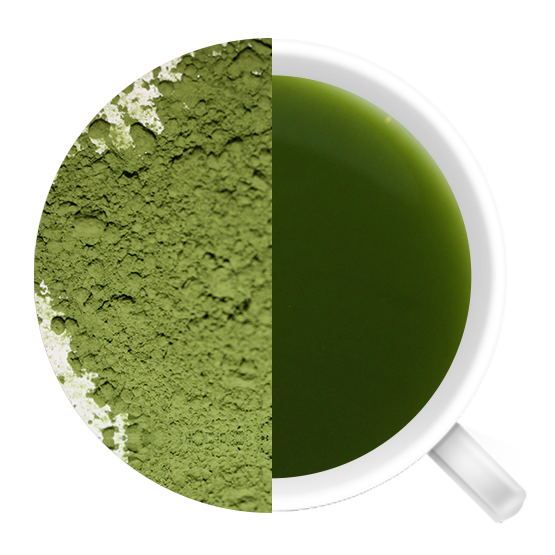 Well there’s no match for our Ceremonial Matcha green tea! Shade grown green tea leaves are stone-ground by hand to allow us to consume the full green tea leaf. 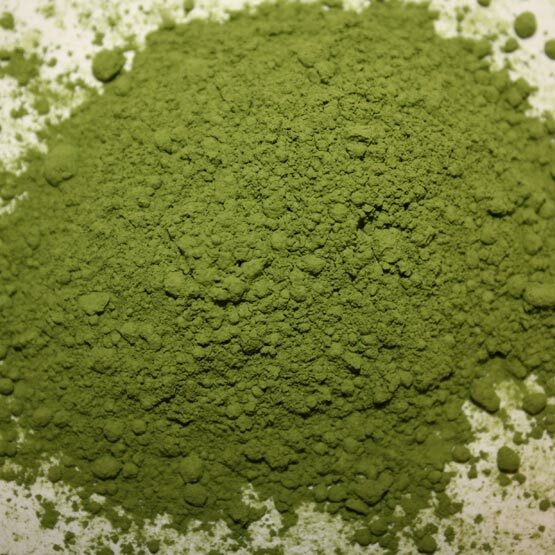 The powder is then whipped, typically with a bamboo whisk, producing a creamy, velvet, full-bodied premium green tea. Matcha green tea is a distinct leader compared to other antioxidant-rich fruits and vegetables, with 14 times the antioxidants level than blueberries. The super food can also help to enhance mood, improve memory and promote better concentration! Get creative: Cayman’s Match can be added to smoothies, baking or sipped on its own. 30g, for best results sift before using, use half a tsp (2g or 2 bamboo scoops), add 2-3 oz of pre-boiling water and whisk. Add more water if you prefer after whisking. Temperature: 180 degrees F (not boiling).